It can be really challenging for those who are planning to perform Umrah, especially those who are going for the first time. 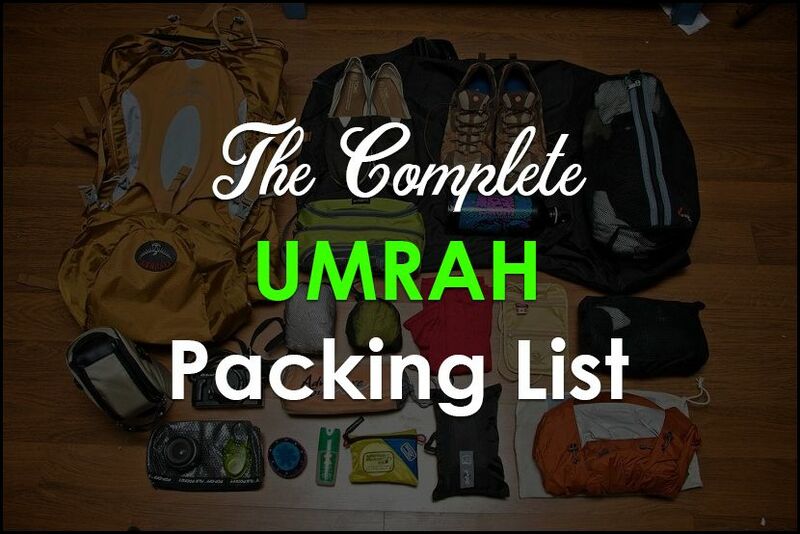 We have made a packing check list for the ease of those who are going to perform Umrah. We have prepared a list of 5 items category that is essential for the journey to Makkah. 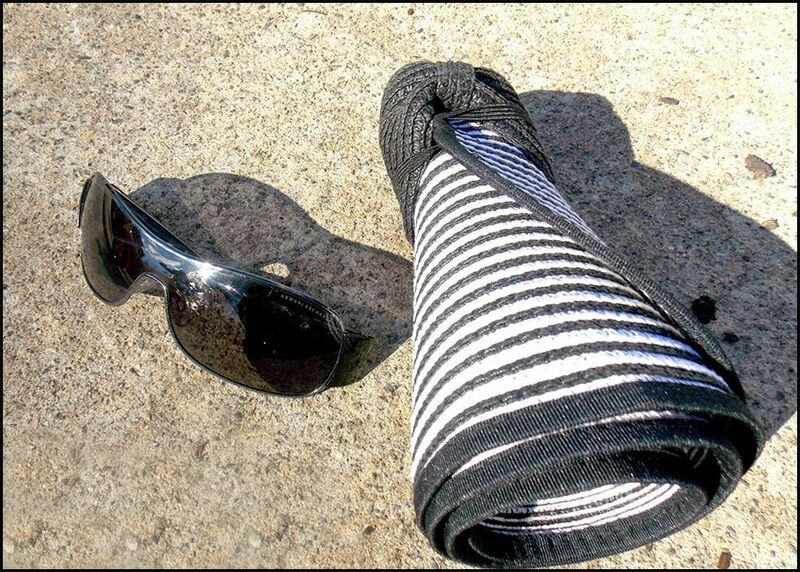 Before you pack anything that is related to your clothing, keep yourself updated with the weather conditions; Kingdom observes only high temperatures most of the times in year. Which means you should not pack your bulky and warm clothes because they are not going to help. Pack four to five sets of socks along any normal sleepers or shoes that you are comfortable with. 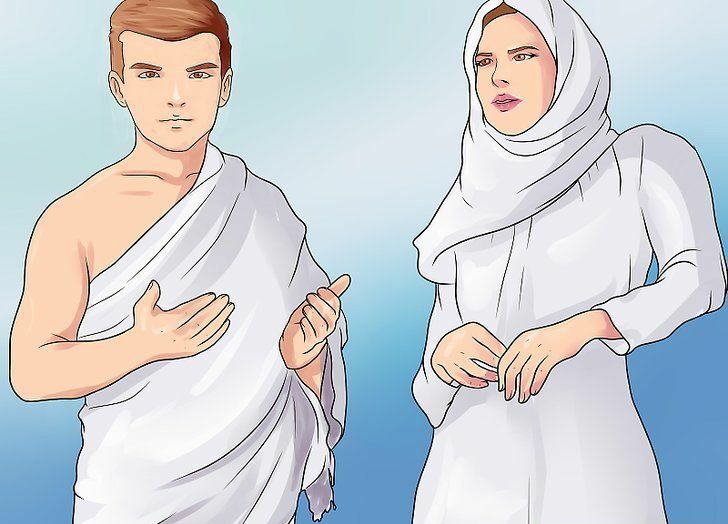 Only keep light clothes and always keep a small amount of clothes according to your planned number of days you will be spending in Saudi Arabia. If you are traveling in winters then some of warm clothes will only when you will be staying in Madinah. Weather in Madinah touches the extremes of both textures of summers and winters. Although health services and medicines are provided in Makkah and Madinah but it is important to prepare a medical box which should include, an aspirin, pain killers, pain relieving balms and sprays, bandages, and a bottle of iodine and eye drops. 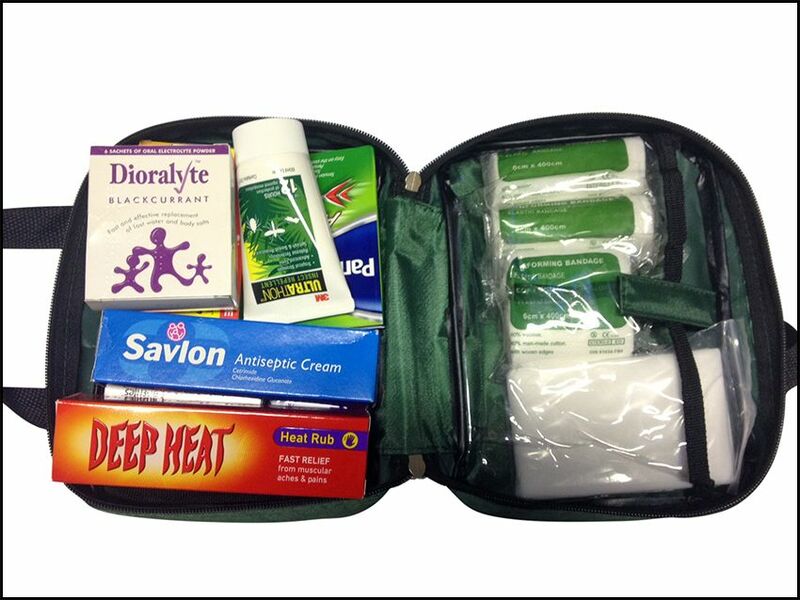 The airlines and hotels keep an extensive amount of first aid kit items but it is more convenient to keep one with you to attend any unexpected event. When you plan for Umrah, some people forget to take their daily use electronic devices and then regret when they reach their hotels. 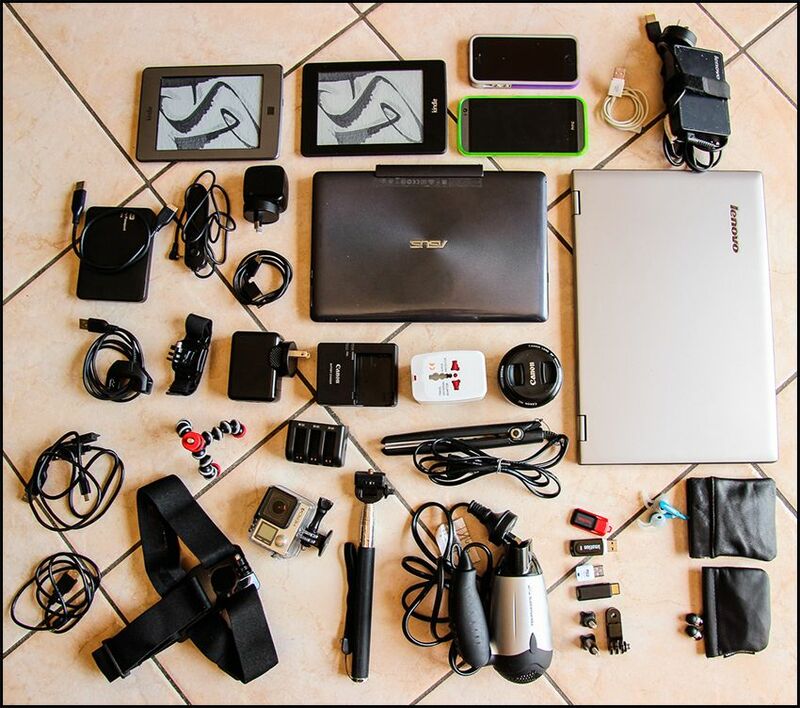 There are number of daily use electronics which must be taken while packing for Umrah trip. The list has been made by our experts, electric iron, phone chargers, power banks, alarm clock, digital camera, electric trimmer. There are some electronics that are already provided in many hotels such as, electric kettle, hair dryers but according to some travel bloggers these devices are commonly used by their visitants which are considered as unhygienic so it’s better to keep your own. Prepare a kit which shall feature the important daily use tools such as nail cutter, shaving razors, toothbrush, a pack of earbuds, combs, and hairbrush, 2 scissors of different sizes, facewash, soap, hand sanitizer, and a pack of toothpicks. 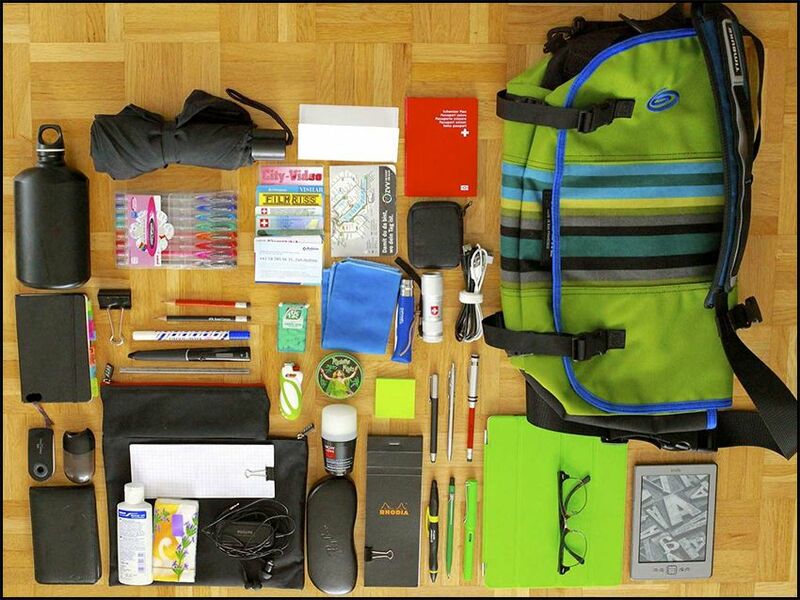 Some of these items are provided in the hotels but it is essential to prepare a kit of your own which consists of the best items chosen by yourself. While packing the other much need stuff doesn’t forget to pack something that you will actually need to complete your Umrah; these items included, Ihram (2 white sheets for men),2 to 3 pair of sleepers, shades, umbrella, prayer mat, a comprehensive guidebook in your native language. ← How to love yourself for the sake of Allah?